I came back to Japan on Dec.26th. It took 24 hours from my home (Dallas) to my patents' home . My dream came true tonight. Look! 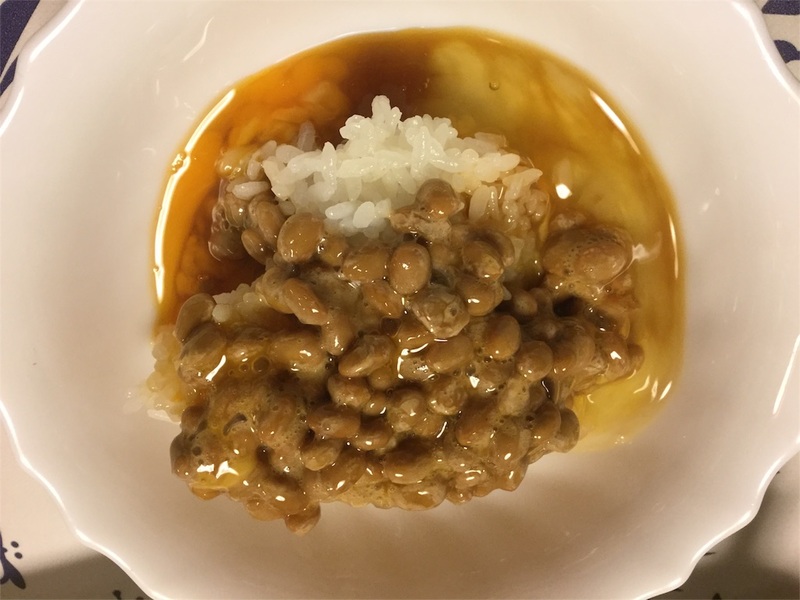 Rice, Natto,and raw egg.